Contact us to schedule an appointment or just ask any questions you may have. We’re happy to help. 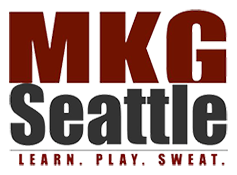 MAX10 Boot Camp is located within the 24,000 square foot MKG Martial Arts and Fitness Center in North Seattle. Fitness, kickboxing, CrossFit, exercise facility with showers and more. Easily accessible from I-5 from Ballard, Lynnwood, University District, Downtown Seattle, Fremont and beyond.